finding a cure for ovarian cancer. At BDA, we are dedicated to facilitating meaningful change in the communities we serve. The enthusiasm of our employees to give back inspired us to form the BDA Cares Foundation, a 501(c)(3) nonprofit organization, to oversee our philanthropic giving. 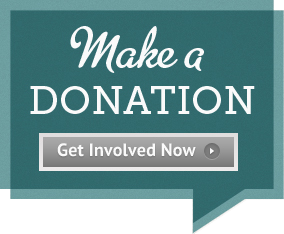 Our history of giving includes a partnership with the Marsha Rivkin Center for Ovarian Cancer Research. 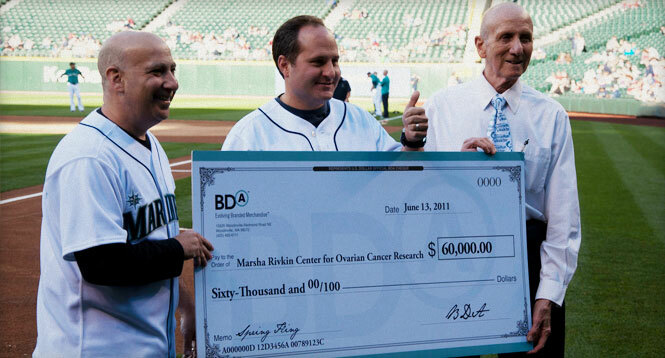 Since 2000, BDA has donated more than $600,000 to the Seattle-based Rivkin Center. 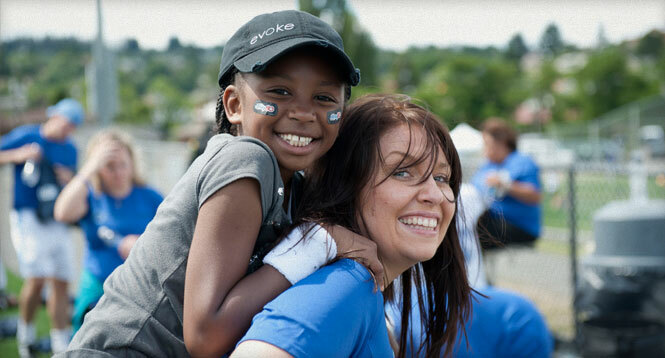 In 2011, our first-ever Day of Difference saw BDA contribute more than 3,000 volunteer hours and donate $300,000 in monetary and in-kind donations to eight well-deserving Puget Sound organizations. We took on domestic violence prevention as a company cause in 2011 following the loss of a longtime BDA employee. The tragedy devastated our BDA team. It angered and saddened us all, while at the same time, it opened our eyes to the prevalence of domestic violence. 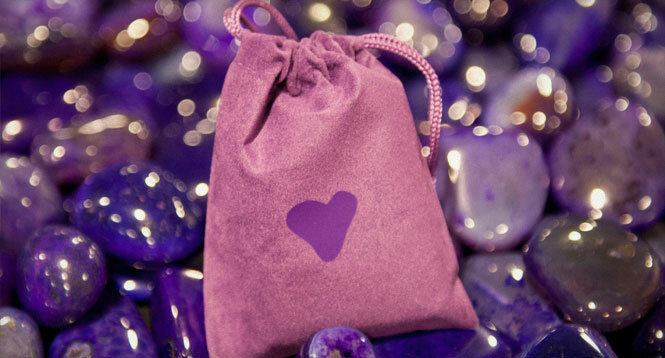 Through our Susan's Rock initiative, we will help change the societal beliefs, attitudes and behaviors that perpetuate domestic violence and provide hope for survivors.